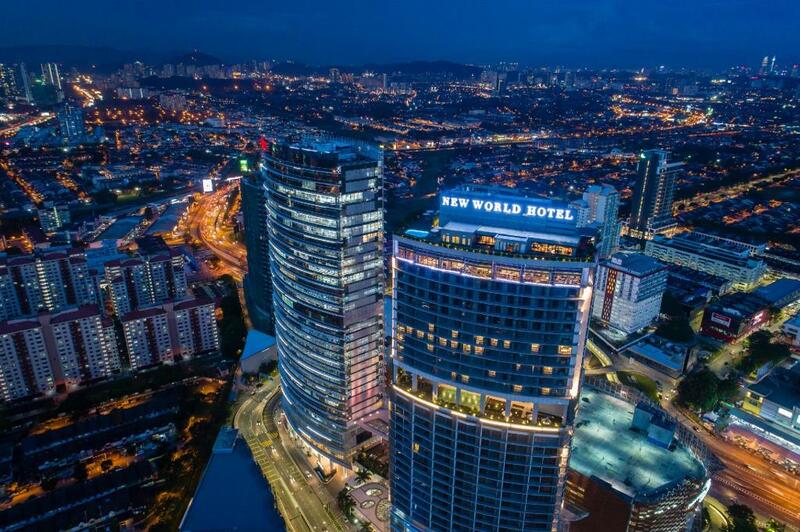 This luxury hotel in a modern high-rise building is next to the Paradigm Mall and 7 km from Skypark Terminal Sultan Abdul Aziz Shah Airport. 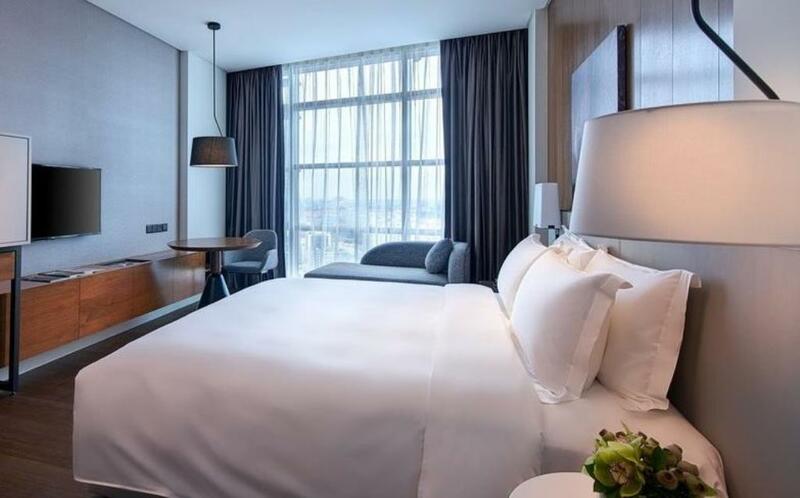 Featuring panoramic city views, the airy, sophisticated rooms come with free Wi-Fi, flat-screen TVs, mini bars, and tea and coffee making facilities. Suites add separate living rooms. Club-level quarters have access to a lounge with complimentary breakfast and cocktails. Room service is available 24/7. There’s a buzzy restaurant with live cooking stations, plus a sleek bar and a gym. A rooftop area offers an infinity pool, a hot tub and a chic international grill/bar. Event space includes a grand ballroom.